KBL brings together a team of executives with broad healthcare and wellness experience. As seasoned investors, entrepreneurs, operators and clinicians, we intend to collaborate with a partner company by bringing it growth capital, clinical and commercial knowledge and public market and investor relations expertise. 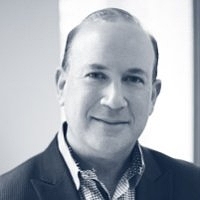 Dr. Krauss has 30+ years of experience in acquiring, growing and selling more than 20 companies in healthcare services, pharmaceuticals and medical devices. She spent 15+ years experience as an ophthalmic surgeon. 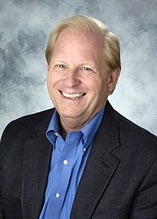 Mr. Williamson has 35+ years of experience as an operator and investor in the healthcare service business including senior living, home health and pharmacy distribution (CCRx, National Homecare Holdings). Mr. Hornig has 25+ years of senior operating, banking and investing experience. 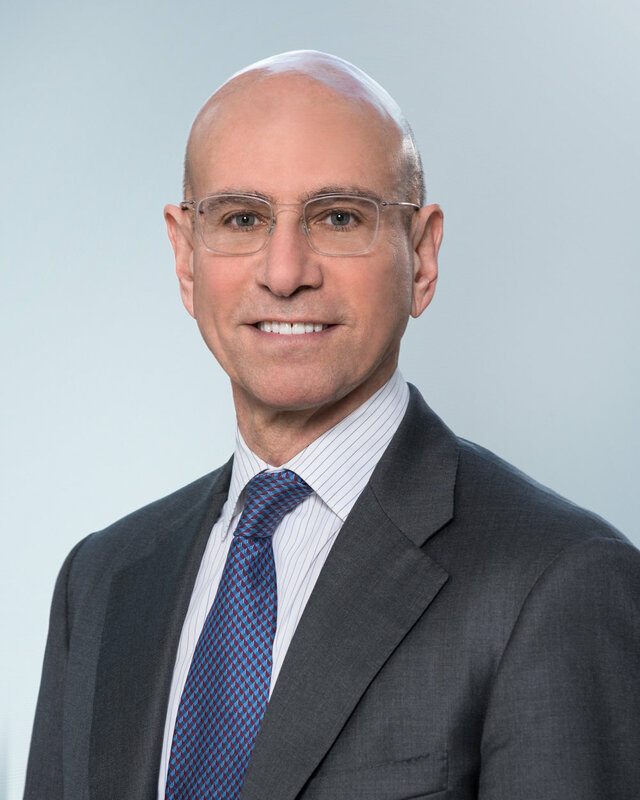 Mr. Neff is a founding partner of Quaker Partners, managing five life science venture funds with over $700 million in total assets. Mr. Sherman has 20+ years in investment banking M&A and buyside roles. Previously worked on two SPACs: KBL Healthcare Acquisition Corp. III and Capitol Acquisition Corp. which completed a merger with Two Harbors Investment Corp.
Dr. Garnier was the former CEO and member of the Board at GlaxoSmithKline. Dr. Weisfeldt was the former chairman of The Department of Medicine at the John Hopkins University of Medicine. Dr. Gardner is a tenured Professor of Medicine at Stanford Medical School. 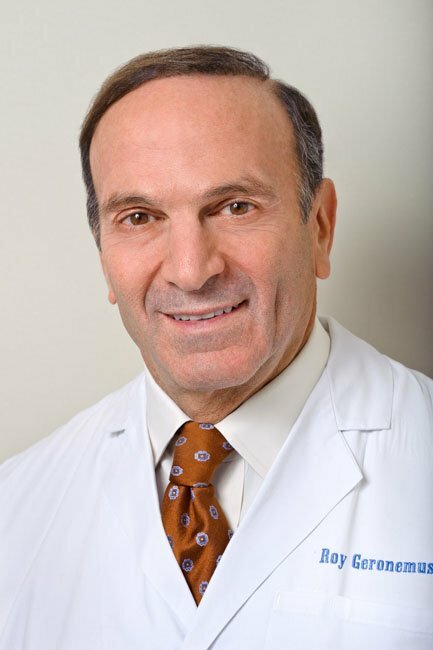 Dr. Geronemus is the director of the Laser and Skin Surgery Center, NYC. 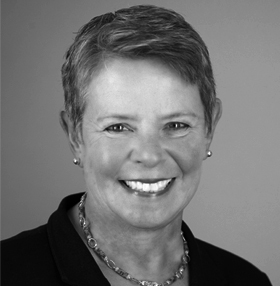 Ms. Marram is a director of Ford Motor Company, New York Times Company and Eli Lilly Company. 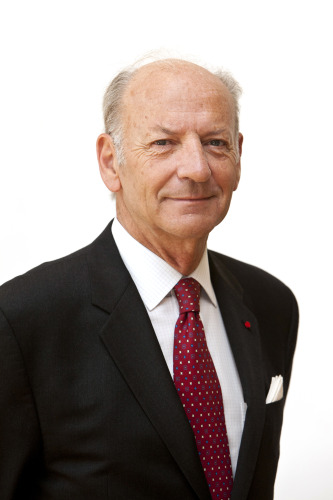 Former Executive Vice President of Seagram Company LTD.